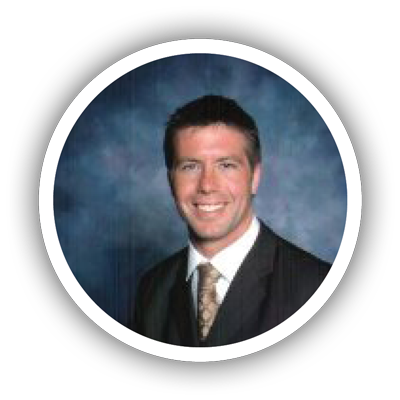 Your dress shirts say a lot about you. Nothing means business like a crisply pressed shirt. Whiter whites. Brighter colors. These are what you get when you trust your dress shirts to Donaldson’s Cleaners. 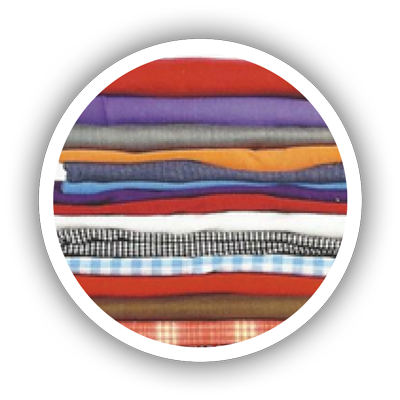 Your shirts will be perfectly washed, pressed, and ready to wear on time. Broken buttons? Don’t worry, we replace those free of charge! What is dry cleaning? 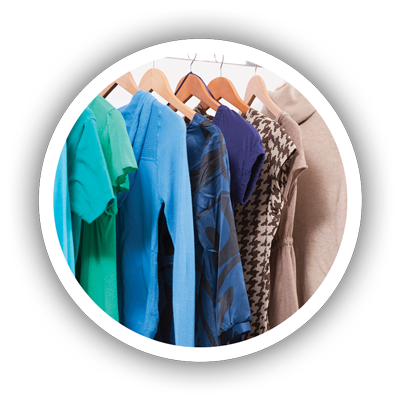 Dry cleaning is a cleansing process that uses non-water substances to clean clothing. Since soap & water are not used in the process, it’s called “dry” cleaning. 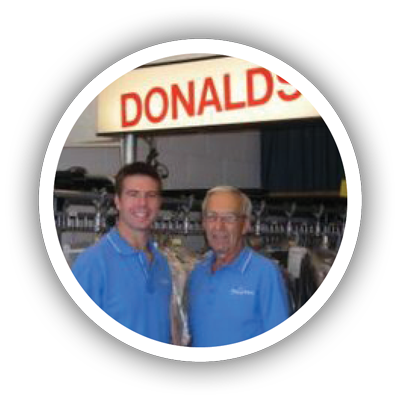 Donaldson’s Cleaners has been the “Valley’s finest in garment care” since 1972. 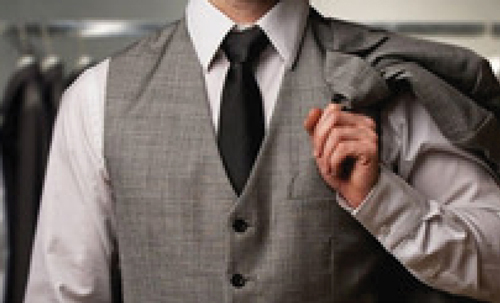 Clothing alterations are performed to fit a garment to a person’s body. 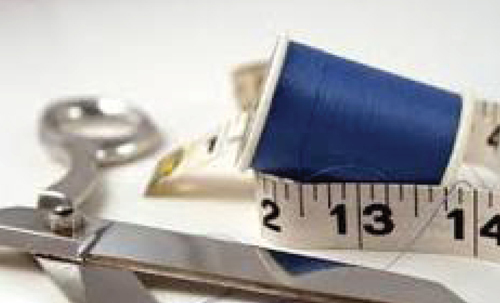 Expert clothing alterations can hide problem areas on the body and reduce inches without the use of shape wear or dieting. Instead of purchasing new clothes, bargain-lovers can apply minimal alterations to their existing clothing to update their old clothes effortlessly and inexpensively. Relive those memorable moments from your special day whenever you want by properly preserving your wedding gown. 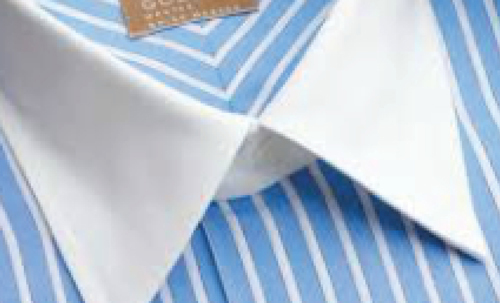 We place special attention and care in cleaning the most important garment you’ll ever own. 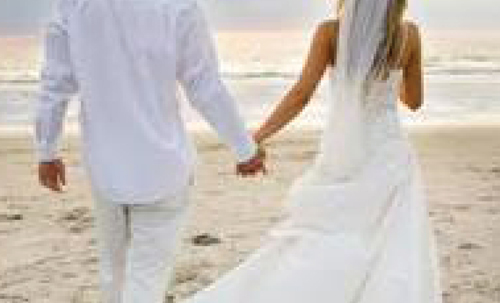 Preserving a wedding gown can be done at anytime after a wedding. This being said, do note that the sooner you get your gown to us for cleaning and preservation, the better the outcome. The longer stains and oils sit on the fabric, the harder it is to get out. Only leather could present such a seductive and commanding appearance while providing comfort and durability. 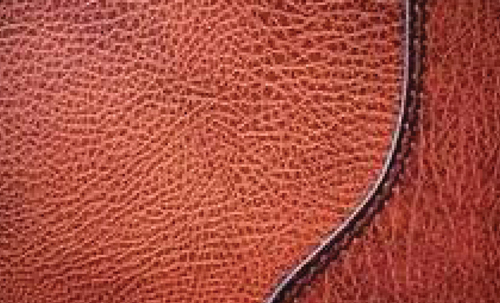 Suede and Leather garments require specialized individualized care. Suede & Leather Care will give your garment the very best cleaning available. But because of its nap finish, there are also few fabrics that are more prone to scuffs and stains. So, it’s important to know how to clean suede to protect your fashion investment. You’ve had them around for years. You’ve spent countless nights breaking them in until they felt just right. But now your down and feather bed pillows have become musty, lumpy and flat. They’ve also collected germs, dirt, dust, dander, dust mites, dust mite feces, mold, mildew, fungus, body oil, hair oil, perspiration and saliva. 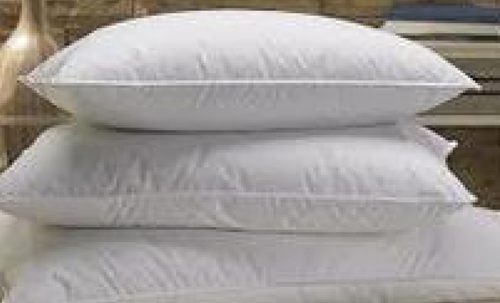 Your pillow is one of the most important parts of your bedding. A good pillow keeps your head comfortable and your back and neck healthy. Area rugs require a gentle but effective approach to cleaning. Unfortunately, too many people attempt to clean their own area rugs. Do-it-yourselfers often damage their rugs either because they scrub too hard or because they use the wrong cleaning solutions and utensils. 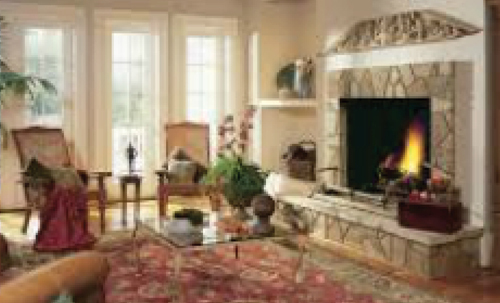 Your area rugs are much too special—and often too costly—to take that risk. When shopping for that perfect window covering, usually the last thing on your mind is whether it can be cleaned safely and properly cared for. 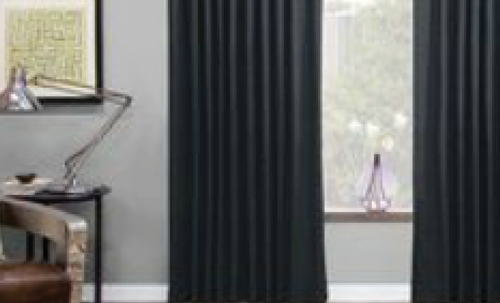 Too often, it isn’t until the drapery has been in service for awhile and is in need of cleaning that you realize that draperies, sheers, and other window coverings sometimes cannot be cleaned without damage. How long a drapery lasts depends on the fabric type and density, finishes, window location, and length of use. 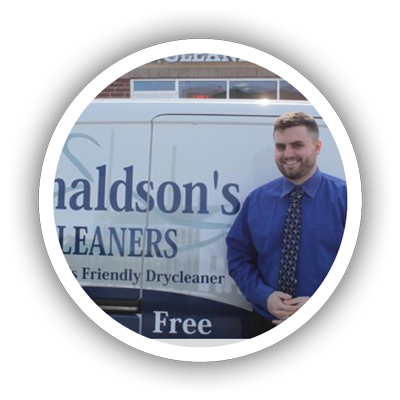 Let Donaldson’s Cleaners take the worry out of brightening your rooms! Wash-n-Fold laundry is T-shirts, jeans, towels, etc…laundry you would normally do at home. It is NOT drycleaning or executive shirts. 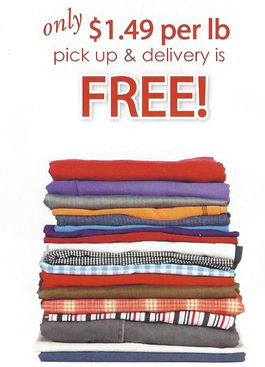 Simply fill your bag with laundry and call us. Just like that your laundry is done! Makes laundry your easiest chore!